Best Christian Apps: ChristianCafe Android App is live! But, with Christian singles in mind, we developed our best Christian apps for Android specifically to assist singles so they have the ideal experience while seeking their perfect match for long term relationships. You can create your free trial profile via our app or by using our great mobile site. Then, you can access your account on the go. Our new Android app is user-friendly and chock full of great features to make your searches easier. Thousands of our singles have already met their match with us. You, too, can join in on the excitement from the convenience of your smartphone. Download Android App For ChristianCafe now! 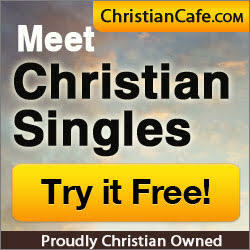 ChristianCafe.com has been successful at matching single Christians who are seeking serious and long-term relationships, with marriage being the goal. We’ve been doing this for 20 years now, so we’re good at it! By simply downloading our Android best Christian app, you’ll quickly understand that you’re dealing with a reputable ministry that has singles and matching as our top priority. Best of all, it’s free! Download one of the newest dating apps for single Christians today. When smart singles are seeking a serious relationship, they know that simply swiping right or left isn’t the best strategy. Seeing detailed profiles, making connections, and having easy to navigate tools are a great way to get the most out of the online dating world, all in a safe and secure environment. Our Android dating app was designed exclusively with singles like you in mind. Start dating today! 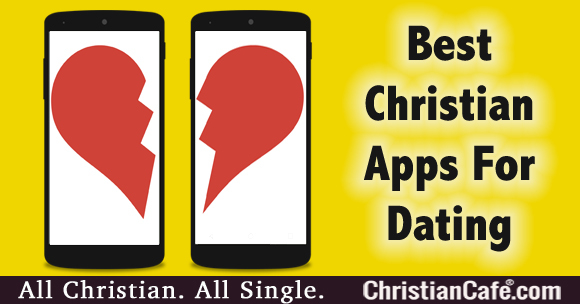 Connect with thousands of potential matches who are waiting to meet someone just like you by downloading our Best Christian Apps for Android today! In God We Trust – Happy 4th! Next post What does the Bible says about interracial dating? Is it ok to use a Christian interracial dating site?